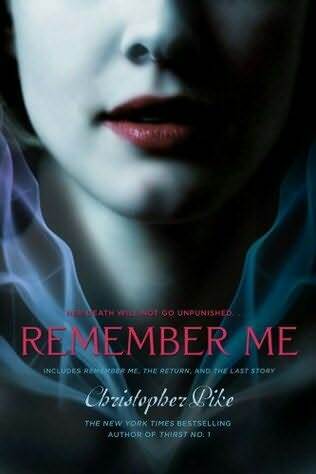 As you will probably know from my Golden Oldie post I am a big Christopher Pike fan - I loved his books when I was younger and would love to see them all re-released. From Amazon: She won't let them forget? Shari Cooper wakes up dead. The last thing she can remember is falling from a balcony during her friend's party. Her death has been ruled a suicide, but Shari knows she was murdered. All of her closest friends are now suspects. As she tries to find her killer from the other side, she discovers her friends may not have been so loyal to her after all. Now, Shari is not just out for justice, she's out for revenge?. To Die For (Slumber Party and Weekend) is being published 1 September 2010 in the US. No date yet for the UK. I loovvvee the cover for this and Weekend is probably my favourite Pike book! 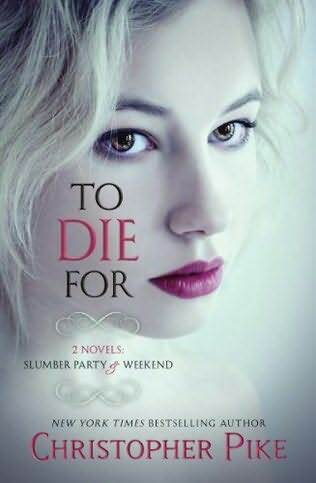 From Goodreads: This juicy volume features two classic Christopher Pike thrillers: SLUMBER PARTY and WEEKEND. In SLUMBER PARTY, mysterious events begin to unfold around a group of friends vacationing at a ski resort. As they become snowbound, things heat up...for the killer in their midst. In WEEKEND, another group of friends partying at a remote tropical beach manor are forced to confront an ugly event in their past -- or suffer violent consequences in the present. This double feature of romance, betrayal, and horror is to die for! It looks like Sita from The Last Vampire series (aka Thirst) will return in 5 October (US) for another installment called The Eternal Dawn. Can't wait and I love the US covers for this series! From Goodreads: One minute Sara's bored on vacation in Istanbul. The next, she's unearthed a flying carpet that cleverly drags her to the mysterious Island of the Djinn—or genies. By her side is Amesh, a hot boy she's starting to love but doesn't yet trust. When Amesh learns the secret of invoking djinn, he loses control. He swears he'll call upon only one djinn and make one wish. The plan sounds safe enough. But neither Sara nor Amesh are any match for the formidable monster that that swells before them. It hypnotizes Amesh, compelling him to steal Sara’s flying carpet—the ancient Carpet of Ka—and leave her stranded. Discovering the Carpet of Ka has sparked a new path for Sara, one that will lead her to battle creatures even deadlier than djinn. In this fight, Sara can save mankind, herself, or the boy she loves. Who will she be forced to sacrifice? I was a Christopher Pike fan girl back in the day! Whisper of Death and the Chain Letter books were my favourites! 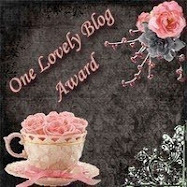 I just heard about the new book today when it was mentioned in a comment on my blog. I totally share your excitement!! Yay! 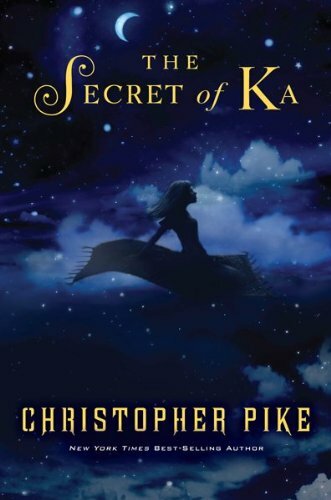 I love me some Christopher Pike, and I'm super thrilled that there's a new book coming up from him. 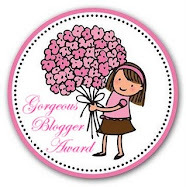 Thanks for posting about it! yay for Christopher Pike books being re-released! It's been a LONG time! 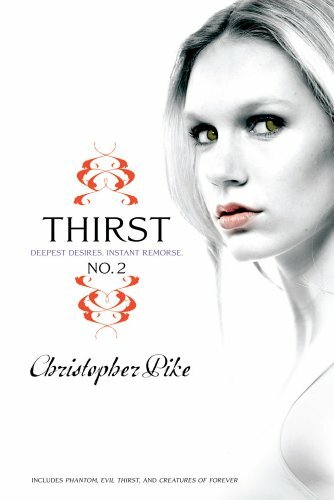 I only have one book by Christopher Pike, Thirst N.1.